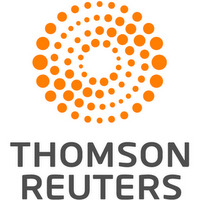 HONOLULU, July 14 (Reuters) - Flames ripped through three floors of a Honolulu tower block, killing three people including a mother and her adult son on Friday, media said. The blaze at the 36-story Marco Polo condominium complex sent thick black smoke pouring over the city, a month to the day after a deadly high-rise fire in London. Firefighters sprayed water onto the flames from nearby balconies and brought them under control at about 6:30 p.m. local time (0430 GMT Saturday), fours hours after the fire began, Honolulu Mayor Kirk Caldwell told reporters. "I looked down I could see the billowing smoke coming up," resident Ron Chiarottino said. "I heard three women's voices screaming, pleading, moaning, 'Please help me, please' continuous screaming for five or ten minutes, and then I didn't hear anymore." 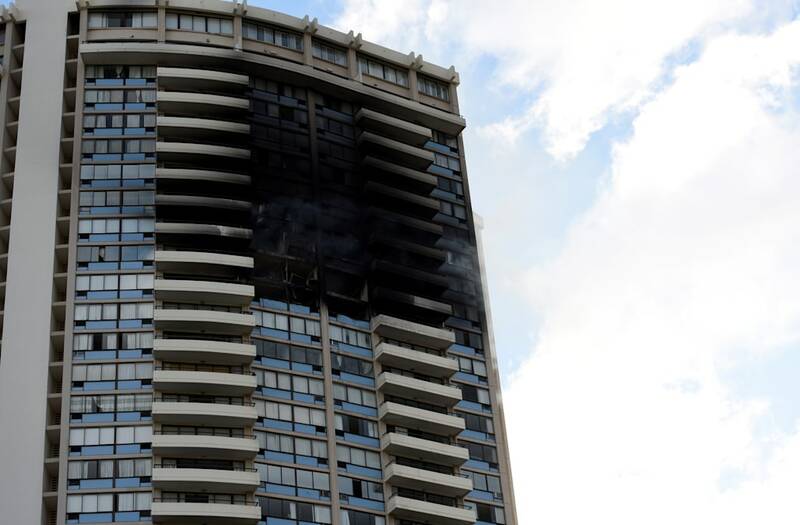 The Honolulu Star-Advertiser newspaper said a mother and her adult son were among the three people who perished on the 26th floor, where the fire started. At least 12 other people were injured, it added. Fire Chief Manuel Neves told reporters that the building did not have a sprinkler system. "Without a doubt if there was sprinklers in this apartment, the fire would be contained to the unit of origin ... the unit (where) the fire started," he said. More than 100 firefighters tackled the fire and officers were conducting a room-by-room search, a task that could take several hours, he added. The building was constructed in 1971, before the city began requiring sprinkler systems, the Star-Advertiser newspaper said. In London, at least 80 people were killed when a fire gutted the 24-story Grenfell Tower block on June 14. That building was also built in the 1970s and did not have a sprinkler system. Images posted online on Friday showed orange flames raging on several floors and debris falling from windows. There were no immediate reports on what caused the blaze in Honolulu. "We were all trying to help as much as we could ... but there was a fire and you could see it spreading," said 72-year-old resident Karen Hastings, who was in the building when the fire broke out. One firefighter and four residents were taken to hospital while eight other residents were treated at the scene, the Star-Advertiser said. Volunteers were looking after residents at a nearby park, the Hawaii Red Cross said on Twitter.